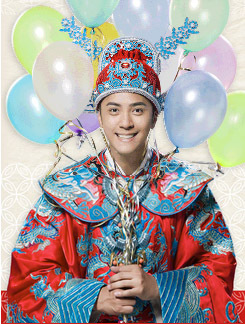 Love drama starring Show Lo Chih Hsiang, Emma Wu Ying Chieh and other idol stars, "Shenzhen" is currently in filming. Having been away from the small screen, "Xiao Zhu (Little Pig)" Show Lo has become a couple with "Gui Gui" Emma Wu. This "Pig-Ghost" relation is refreshing to everyone. Recently, our reporter had made a special trip out to Shenzhen to see them. This drama has been filming for a month now in Shenzhen. Huge groups of fans have gotten used to the production's schedule, so they're there watching everyday. 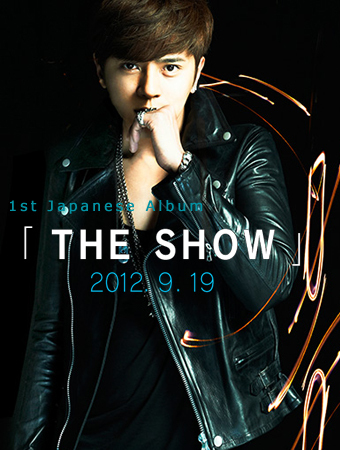 On that day, Show Lo was wearing a suit jacket with pair of patched jeans, hair and makeup done. While running through the scene, the reporter saw the lead actress from China, Mao Jun Jie, who plays an office belle, with her hair up in a pony tail, wearing a blouse and pencil skirt. During the official filming, Mao Jun Jie and Show Lo filmed a simple scene and from his expressions, we can tell it was an scene with argument. After that scene, the hungry Show Lo finally got a little time to grab a couple bites of bread. Hastily finishing the bread, he took out a mirror to take a look and wiped his mouth with a napkin. A while after that the production was finished for the day. Mao Jun Jie put on a black jacket and left first. 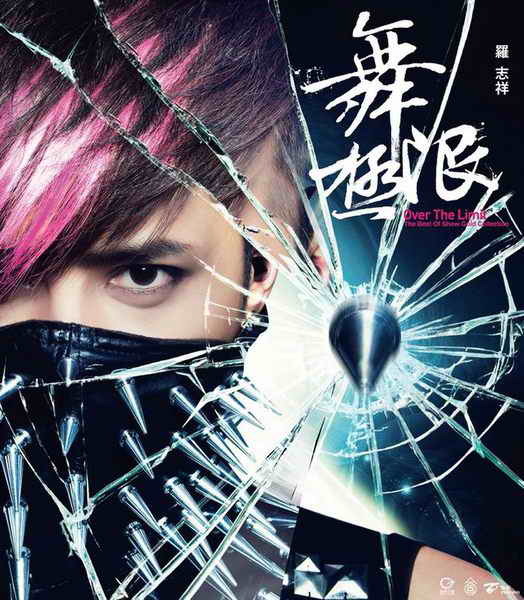 Show Lo left from a different direction, attracting a massive crowd of fans. Seeing the tram waiting outside, we felt the thoughtfulness of the production. What TV network will this be aired? and when? I hope it will be aired in networks that are available in our cable here in Philippines, so I could watch... So excited about this!